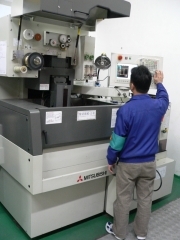 Our in-house tooling room, we believe it is one of the best tooling room in China. 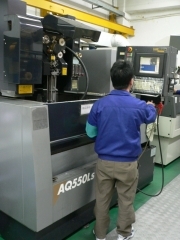 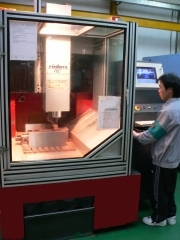 We have the most efficient equipment such as high speed CNC (Raders, Fanus…) and EDM (Makino, Sodick…). 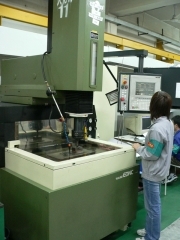 Function with our experienced engineer ensures that the plastic injection mold will meet and excess your requirement.